HOMEUncategorizedSign Your Littlest Ones Up For Our Little Champs Class for 3-6 Year-Olds! Starting them young in Jiu Jitsu helps children understand the basics of safety, physical strength and self-confidence. 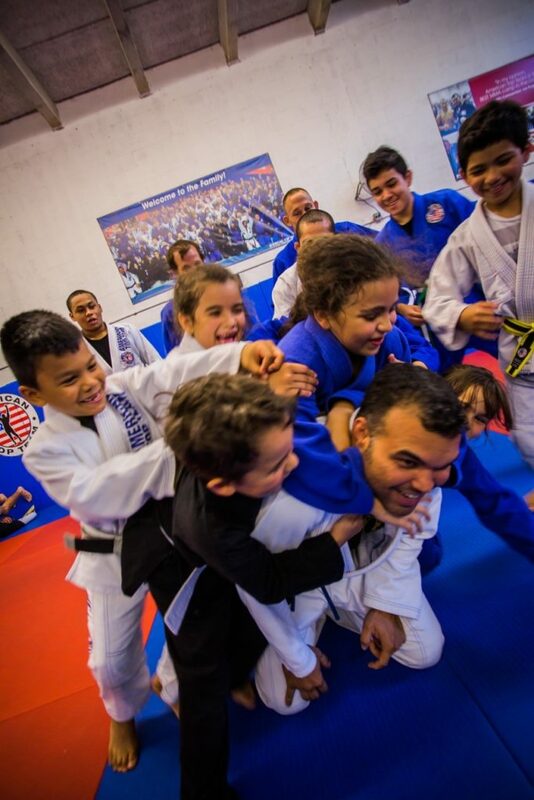 The Little Champs at American Top Team FTL programs are an innovative children’s martial arts program that was specifically designed to challenge and develop the skills . This program targets the characteristics of pre-teens and utilizes those characteristics to help them develop physically, emotionally, socially, and intellectually. The best part about their development is that they are learning and developing through martial arts training. Why enroll my child at American Top Team Fort Lauderdale ? At American Top Team Fort Lauderdale we are serious about your child’s success. It’s about building your child’s self-esteem while they learn crucial life skills like confidence, team work, respect, and self-discipline! Come see why we are parent’s number one choice for their kids!